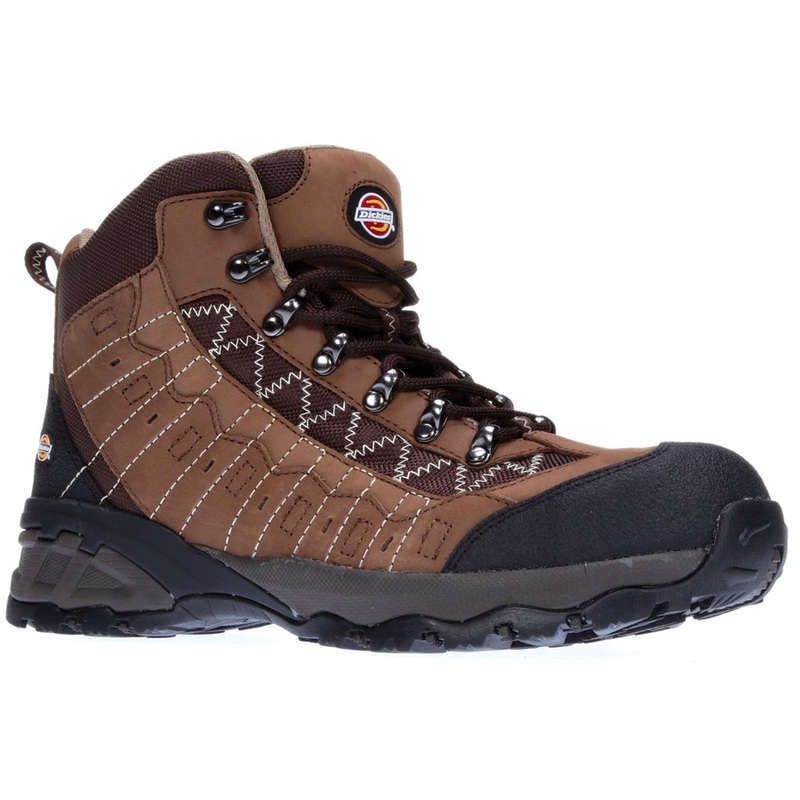 The Gironde Boot (also available as a safety trainer FC9508). The Gironde safety boots offer non-metallic protection in the toe-caps and midsoles as well as a lightweight upper and outsole to keep the weight to a minimum. 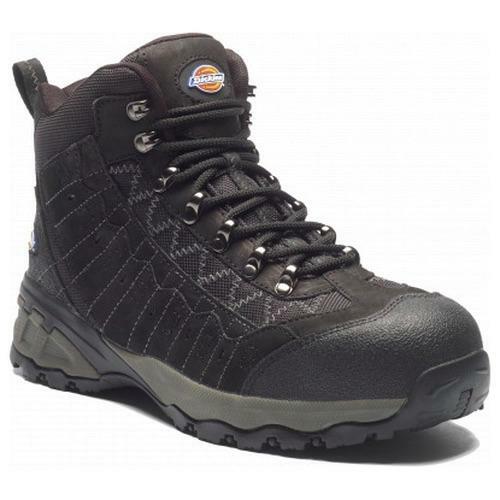 The uppers of this boot are a water resistant combination of nubuck & nylon mesh. Great for hiking & outdoor activities as well as traditional work environments.